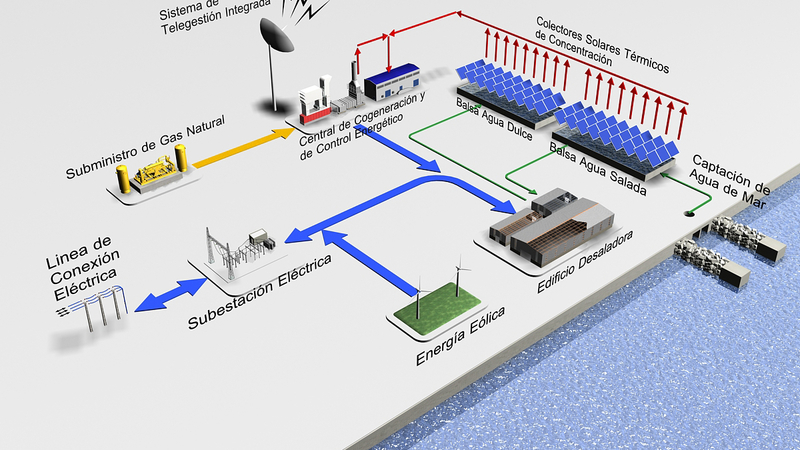 Technical assistance for the implementation of the Energy Saving and Efficiency Plan in the Agencia Catalana del Agua (ACA) plants. In 2008, the ACA launched an ambitious plan for energy saving and efficiency of an Energy Management System for the ACA wastewater treatment plants, covering all WWTPs with energy consumptions higher than 200 MWh/year. To that end, had the support of AESA as Technical Assistant, in charge of information gathering, organization of the activities (and also implementation of many of them), outreach plan, training plan, action plan for the implementation of energy saving measures and information Management System for the control of the implementation of such units. Furthermore, AESA organized and carried out the energy auctions for the ACA, obtaining important cost savings in their electricity invoices.